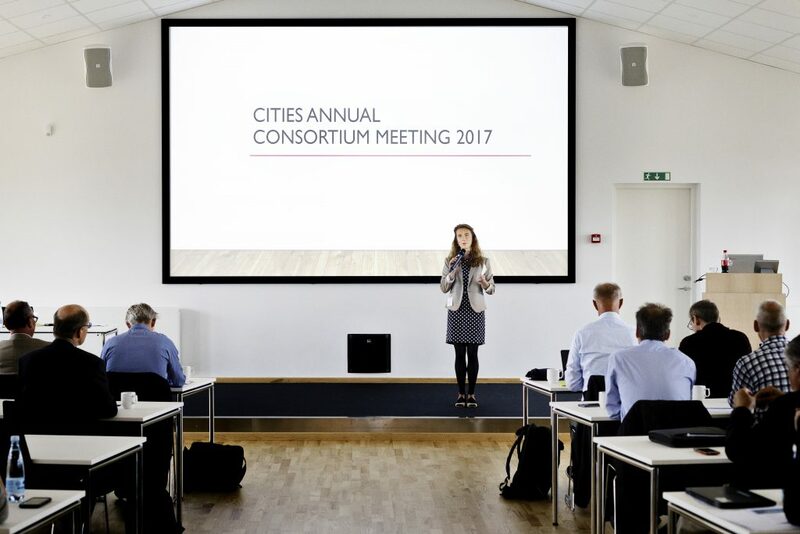 We are pleased to invite you to the CITIES General Consortium Meeting (GCM) 2017. 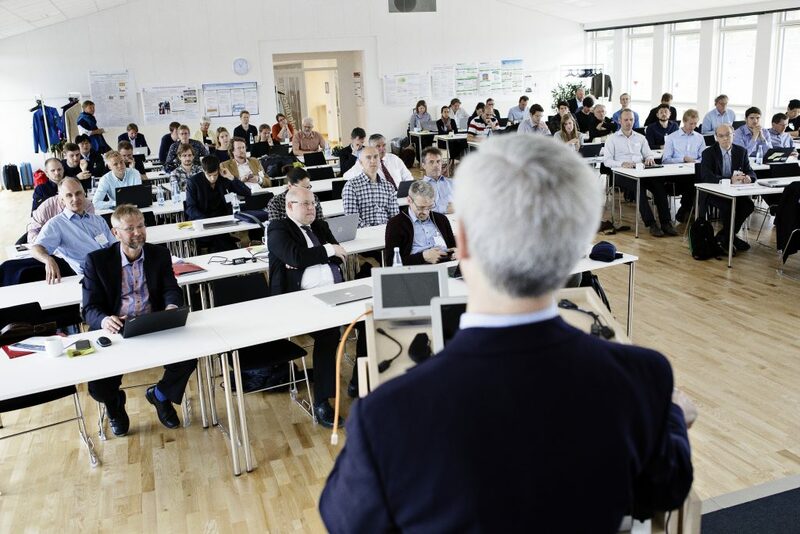 This year, the two-days meeting will take place at the Danish Technological Institute (DTI) in Aarhus on 30th – 31st May 2017. In order to ensure two days of fruitful discussions, we have prepared an exciting programme with lots of opportunity to get involved and get in depth. Therefore, to facilitate the best possible meeting, we would kindly ask you to register beforehand. Please use the link provided in the programme provided here . We are very much looking forward to seeing you in Aarhus! (Lund University) Intelligent Smart Grids: Driving change in urban energy systems – whereto and how?